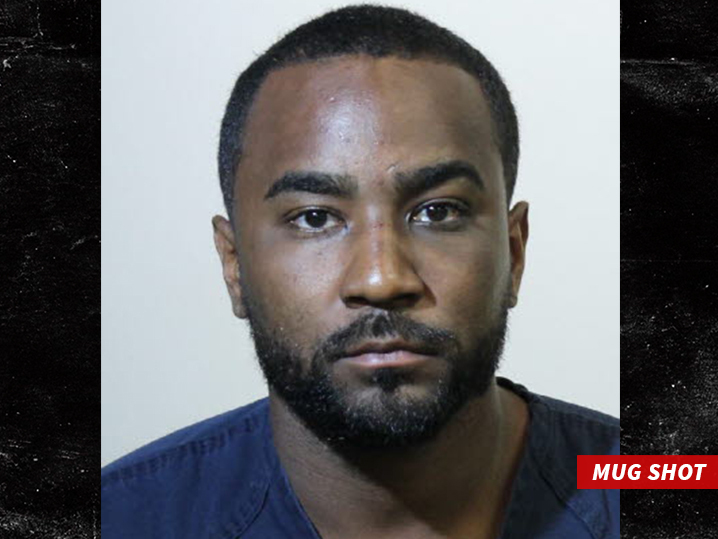 The arrest of Bobbi Kristina’s former bf, Nick Gordon over the weekend, for allegedly beating up his girlfriend, will be used as evidence against him in the death investigation of Bobbi Kristina. Which means he more than likely, could face criminal charges. Nick has always been a person of interest in the 2015 death of Whitney and Bobby Brown’s daughter, Bobbi Kristina’s. The criminal investigation has been ongoing for 2 years, with no resolution. Bobbi Kristina was found dead in a bathtub in her apartment.